Be on alert: With more than 250 known strains of leptospirosis, this potentially fatal disease is on the rise. Caused by a spiral-shaped bacterium known as a spirochete (nope, there’s no relation to a parakeet), leptospirosis, or “lepto,” is a widespread disease that is becoming more common here in Billings. Here’s what you need to know to protect your pets and your human family members. The bacteria that causes leptospirosis likes to hang out in urine and can be transmitted quite easily with simple contact. All mammals, including people, can be affected. A hardy bacteria, lepto can survive in water and soil for months, waiting to strike at any time. 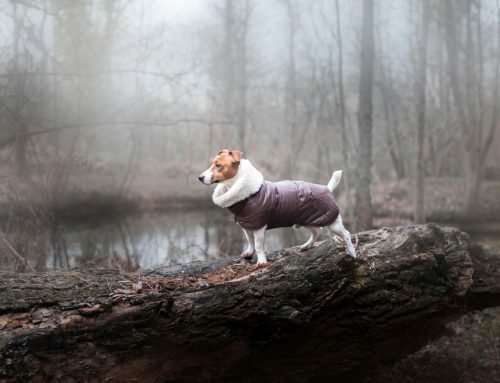 Leptospirosis is becoming more common due to global warming (which causes a wetter environment), urban growth (which is pushing into wildlife habitat), and breeders discouraging pet owners from vaccinating their dogs. After a few days, signs may progress to include vomiting and diarrhea. This is usually an indicator that the infection has reached the kidneys. Over 80 percent of infected dogs develop serious, short-term kidney issues. Fortunately, these pets usually improve with prompt treatment. In other cases, pets suffering from severe kidney or liver damage can die within days. If you notice any of these signs in your pet, please contact us immediately. Prompt supportive care within the hospital setting may help your dog pull through this potentially life-threatening illness. To further protect your household, we will test for the presence of lepto in a blood or urine sample from your dog. 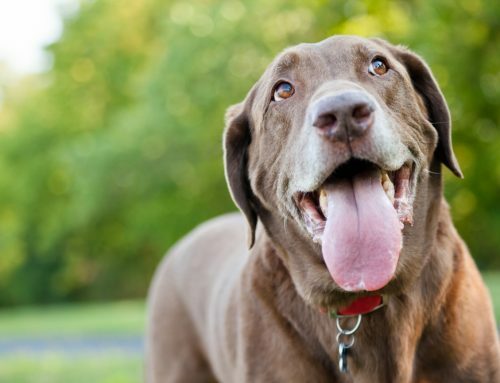 If your dog is diagnosed with leptospirosis, take precaution when cleaning up her urine. Remember, this disease can be transmitted to people. In the past, the leptospirosis vaccine has been pushed to the side as a combination vaccination, never really discussed but included with distemper and parvovirus vaccinations. Sometimes, it was excluded for the small, sensitive indoor dogs. As veterinary medicine has surged forward in vaccine advancements, the leptospirosis vaccine is safe for sensitive dogs and causes no more reactions than any other vaccinations, and we are recommending it for all our canine patients. Prevent your dog from swimming in or drinking from ponds or slow-moving bodies of water. Wild animals tend to come to these areas to drink and can contaminate the water. Keep rats, mice, and other pests under control to limit disease carriers. Leptospirosis in cats is rarely seen and appears to be mild, although little is known about this disease in cats. Recent studies have discovered a potential link between feline chronic kidney disease and leptospirosis infection, but more investigation is needed. At this time, there is no vaccination against lepto for cats. 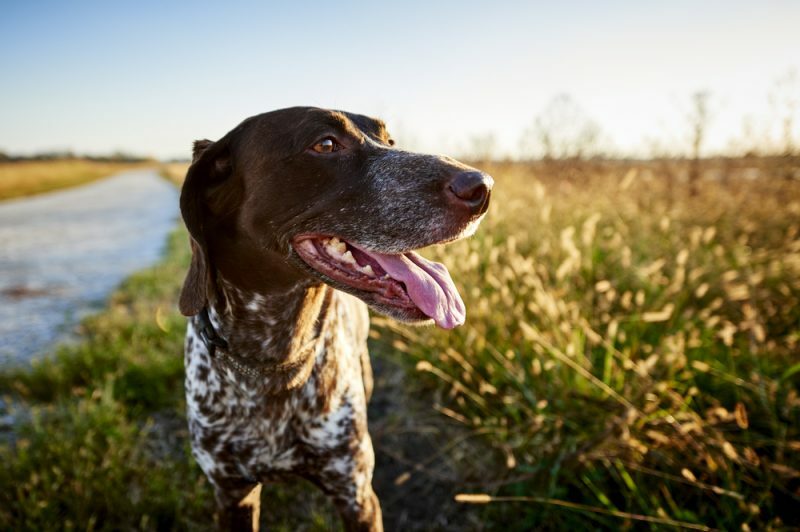 Unsure if your dog is current on her leptospirosis vaccination? Worried your pet may be at risk? Put your mind at ease and give us a call today.